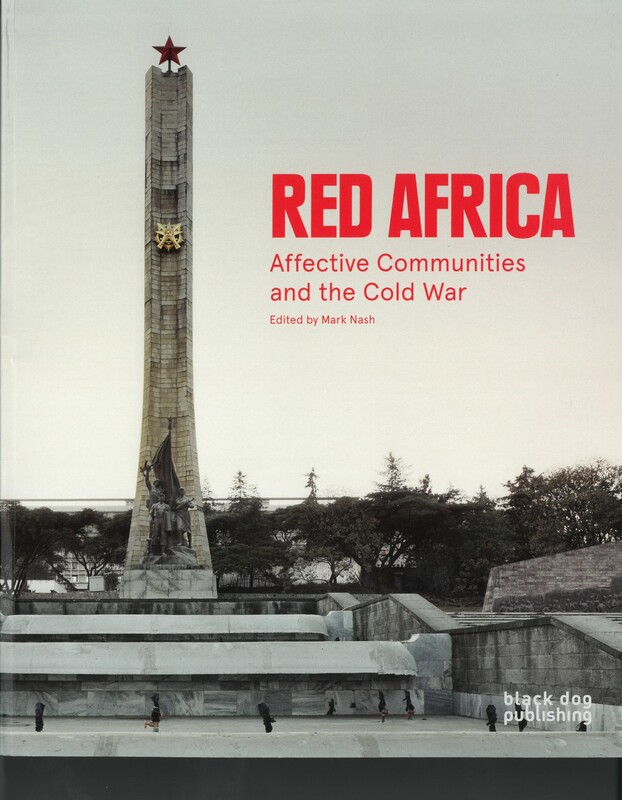 Red Africa: Affective Communities and the Cold War was edited by Mark Nash. The book explores international solidarity and friendship with essays and artwork from a number of prominent curators, researchers and artists. The book follows Mark Nash's exhibition Things Fall Apart. It has been 25 years since the fall of the Berlin Wall, the fragmentation of the Soviet Union into a series of republics and the rejection of communist politics in much of the former Eastern Bloc. Seen by many as a victory for the capitalist West over the communist East, the geopolitics of this period were far more complicated than this. Across a series of essays and contributions, Red Africa explores the crosscurrents of international solidarity and friendship. The aesthetic experience of the works and the accompanying exhibition are also an invitation for the visitor to explore what Leila Gandhi and others have described as a politics of "affective community". the Non-Aligned Movement, which held its first Summit conference in Belgrade in 1961. Red Africa is beautifully illustrated with film stills, artworks and archival images drawing on the extensive research of the contributing artists, researchers and curators. Published by Black Dog Publishing. Mark Nash is an independent curator and writer. His formation was in film theory and culture, editing Screen between 1977 and 1981. He has worked with artist Isaac Julien on several projects such as the film Frantz Fanon: Black Skin White Mask and the exhibition Reimaging October at the Calvert 22 Foundation in 2009. He collaborated with Okwui Enwezor on The Short Century exhibition and Documenta XI.